The engines and technology that help our trucks go the extra mile. 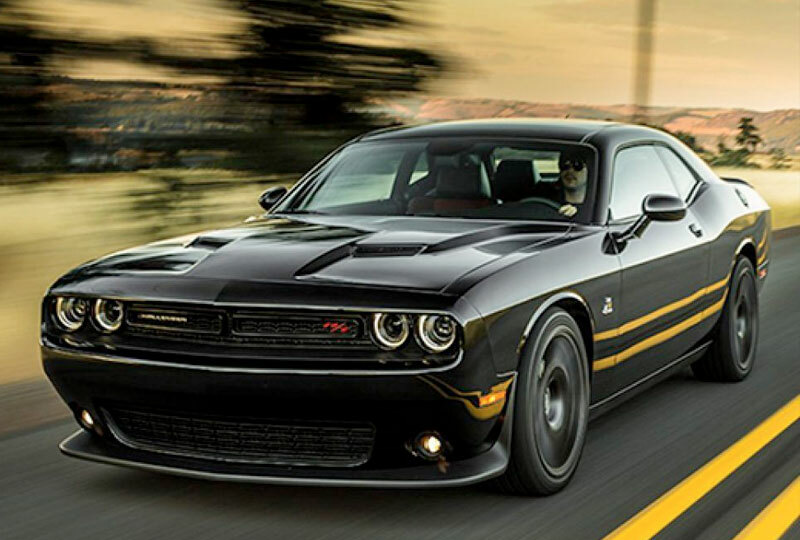 High quality engines that boosts top of the line performance. Stay in touch with your vehicle from wherever you are. 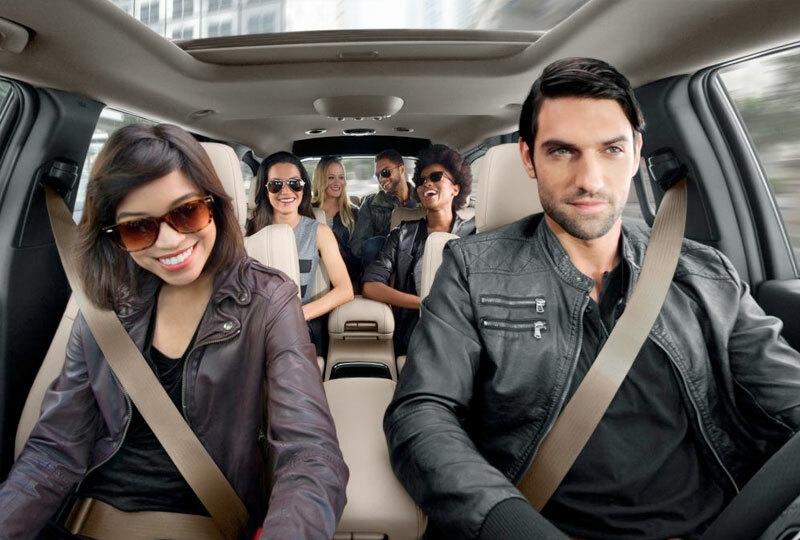 Start your vehicle from a distance, lock or unlock doors and sound the horn using your smartphone, or connect your smartphone to your Uconnect® system and use the touchscreen to access apps and features on your phone. 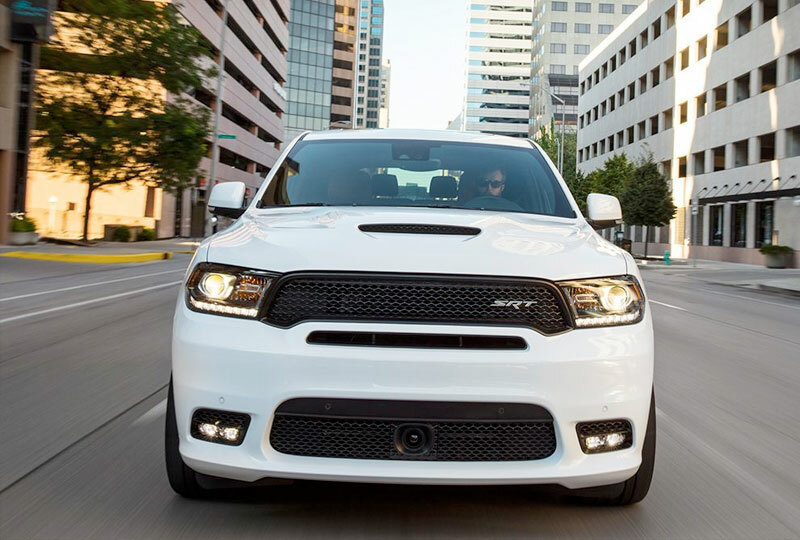 Experience the connected car platform that's built into your Dodge Brand vehicle. The award-winning Uconnect® system is always evolving to meet your safety, security, information and lifestyle needs. With SiriusXM GuardianTM11, you're able to lock or unlock your vehicle from virtually anywhere, start the engine remotely12, send destinations from your smartphone directly to your vehicle's available Navigation13 system and much more. And if you ever need assistance, it's just a button press away. You won't run short of entertainment options, even on your longest trips, with all the choices on the available Uconnect® system. Listen to your favorite music, get news and sports updates or laugh along with top comedians on SiriusXM® Satellite Radio14, which provides more than 150 channels serving up whatever you're in the mood for. Your Uconnect® Phone15 is integrated with your Navigation (if equipped), entertainment and Voice Command systems to provide a beautifully seamless experience. Music volume adjusts automatically so you can hear driving directions and incoming calls, then returns on cue. And Voice Command16 allows you to easily call Judy or redial as you take the passing lane or negotiate midtown traffic. Uconnect® has teamed up with the leaders in navigation and SiriusXM® Satellite Radio to ensure that you know where you are, where you're going and how long it'll take to get there. With the available Navigation feature, well-designed maps help you slip through traffic while merging and turning using sensor-assisted GPS, and audio directions and voice prompts provide turn-by-turn guidance. SiriusXM Traffic Plus17 helps you avoid traffic congestion, while SiriusXM Travel Link18 delivers detailed weather information including five-day forecasts, weather maps and severe storm alerts, plus fuel prices in your local area, movie theater listings and sports scores. Available Voice Command16 allows you to access a favorite playlist on your MP3 player or USB drive19 with simple voice commands. Ask for directions to a certain address if your system includes Navigation or make a call20 ‐all with the sound of your voice. 11. All SiriusXM Guardian™-equipped vehicles come with a 12-month trial effective on the date of purchase or lease of a new vehicle. Enrollment in the trial is required to receive service. Upon expiration of the trial period, purchase of a subscription is required to continue SiriusXM Guardian. SiriusXM Guardian is available only on equipped vehicles purchased within the United States and Puerto Rico. Services can only be used where cellular coverage is available. See Uconnect® and SiriusXM Guardian Terms of Service for complete service limitations. 12. Remote Vehicle Start is not available on all vehicles. You are responsible for using remote features in accordance with any laws, rules or ordinances in effect in your vehicle's location. You must have an active subscription to SiriusXM Guardian™ in order to use remote services. See Terms of Service for service limitations. 13. 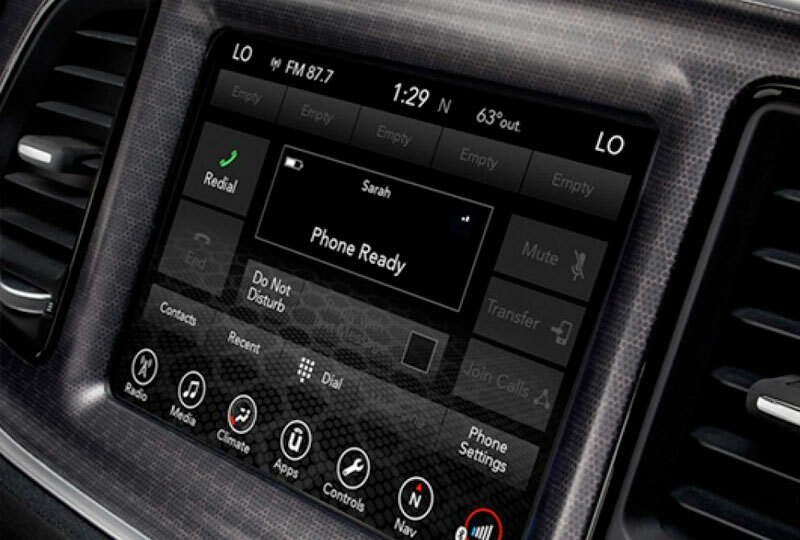 Send & Go requires a vehicle equipped with a Uconnect® 8.4 NAV or Uconnect 4C NAV unit. To use Send & Go, you must have the Uconnect App with SiriusXM Guardian™ installed on a compatible smartphone and have an active subscription to SiriusXM Guardian. 14. SiriusXM audio and data services each require a subscription sold separately, or as a package, by Sirius XM Radio Inc. Your SiriusXM service will automatically stop at the end of your trial unless you decide to subscribe. If you decide to continue service after your trial, the subscription plan you choose will automatically renew thereafter and you will be charged according to your chosen payment method at then-current rates. Fees and taxes apply. To cancel you must call SiriusXM at 1-866-635-2349. See SiriusXM Customer Agreement for complete terms at www.siriusxm.com. All fees and programming subject to change. Not all vehicles or devices are capable of receiving all services offered by SiriusXM. Current information and features may not be available in all locations, or on all receivers. 15. The Uconnect® Phone requires a mobile phone equipped with the Bluetooth® Hands-Free Profile. To check phone compatibility please visit UconnectPhone.com. 17. SiriusXM services require subscriptions, sold separately after the 5-year trial included with the new vehicle purchase. If you decide to continue your service at the end of your trial subscription, the plan you choose will automatically renew and bill at then-current rates until you call SiriusXM at 1-866-635-2349 to cancel. Trial service is not transferrable or refundable. See SiriusXM Customer Agreement for complete terms at www.siriusxm.com. All fees and programming subject to change. Satellite service is available only to those at least 18 and older in the 48 contiguous USA and D.C. Internet radio service is available throughout satellite service area and in AK and HI with limited coverage. 18. This feature does not work while the vehicle is in motion. 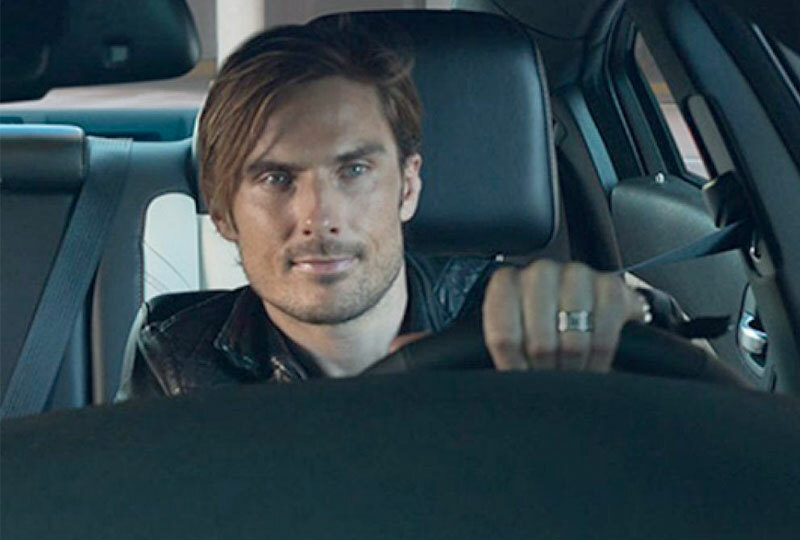 SiriusXM services require subscriptions, sold separately after the 5-year trial included with the new vehicle purchase. Trial service is not transferrable or refundable. The SiriusXM Travel Link data displays and individual product availability vary by vehicle hardware. Not all vehicles or devices are capable of receiving all Travel Link services offered by SiriusXM; Weather Forecast, Current Conditions may not be available in all locations; and features of individual systems will vary. Images above are for representative purposes only and are not real products. For actual features and images of real products, consult the vehicle manufacturer. SiriusXM is not responsible for any errors or inaccuracies in the SiriusXM Travel Link services or their use. Satellite service is available only to those at least 18 and older in the 48 contiguous USA and DC. Internet radio service is available throughout satellite service area and in AK and HI with limited coverage. 19. For supported file formats, refer to the USB Port section of the owners manual on the DVD.